McCrystal said he wouldn't work for Trump because "I think it's important for me to work for people who I think are basically honest." 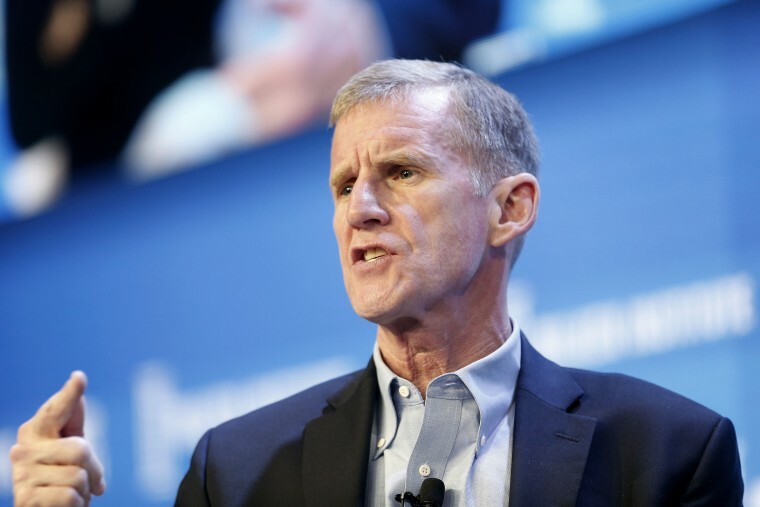 Retired four-star Gen. Stanley McChrystal did not mince words about President Donald Trump in a wide-ranging interview with ABC's "This Week," saying the president is dishonest and immoral and adding that he could not work for Trump. “I don’t think he tells the truth,” McChrystal told ABC's Martha Raddatz who questioned the general on whether he feels Trump is a liar. When asked if Trump is immoral, McChrystal said: "I think he is." A veteran of the U.S. Army for more than three decades, McChrystal led all international forces in Afghanistan from June 2009 through June 2010 before former President Barack Obama relieved him of duties following a Rolling Stone interview in which McChrystal made comments critical of his administration. "What I would ask every American to do is ... stand in front of that mirror and say, 'What are we about? Am I really willing to throw away or ignore some of the things that people do that are — are pretty unacceptable normally just because they accomplish certain other things that we might like?'" McChrystal said about Trump supporters. He added: "If we want to be governed by someone we wouldn't do a business deal with because their — their background is so shady, if we're willing to do that, then that's in conflict with who I think we are. And so I think it's necessary at those times to take a stand." Having recently published "Leaders: Myth and Reality," McChrystal took issue with Trump's leadership style. He mentioned a necessary quality for leadership in his mind — a leader being willing to sacrifice himself for others. McChrystal said, if asked, he would reject the opportunity to work in the Trump administration. 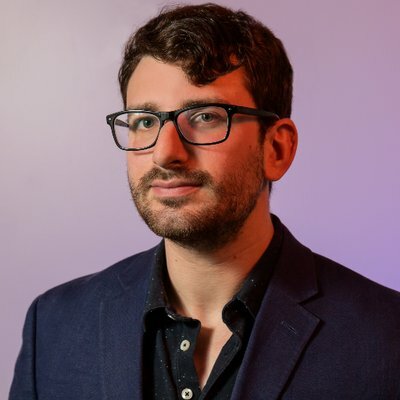 "I think it's important for me to work for people who I think are basically honest, who tell the truth as best they know it," he said. "I'm very tolerant of people who make mistakes because I make so many of them — and I've been around leaders who've made mistakes ... but through all of them, I almost never saw people trying to get it wrong. And I almost never saw people who were openly disingenuous on things." He disagreed with Trump's announcement to withdraw troops from Syria, his plan to withdraw troops from Afghanistan, and his politically tinged visit to troops in Iraq last week. He also took issue with Trump's declaration that ISIS had been defeated.